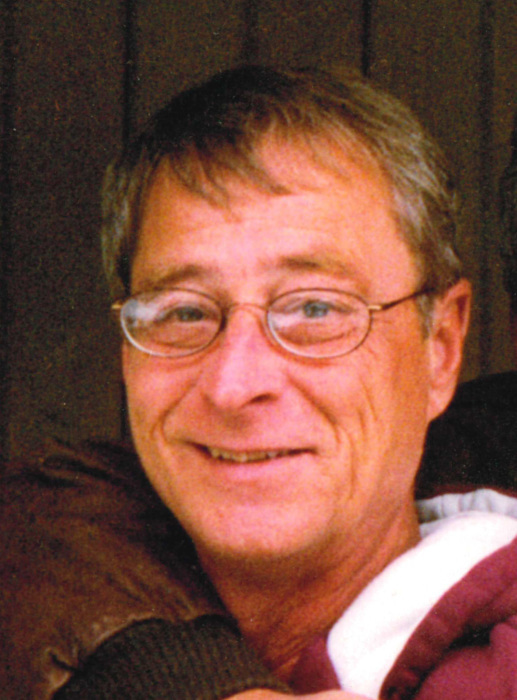 Leslie James “Tucker” Wade, 72 of Newton died on Monday, January 21, 2019, at his home. A funeral service will be held at 2 p.m., Monday, January 28, at the Wallace Family Funeral Home and Crematory. The family will greet friends from 1 p.m. until the time of service and after the service with a coffee time at the funeral home. Memorials to the Jasper County Animal Rescue League or the VFW Post 1655 may be left at the funeral home. Tucker, the son of Leroy and Helen (Bricker) Wade, was born on December 14, 1946 in Newton. He was a lifelong resident of Newton and graduated from Newton High School in 1965. After graduation he attended Marshalltown Community College. On March 11, 1967, Tucker was united in marriage with Pam Miller in Omaha, Nebraska. Tucker worked at Winpower and then at the Maytag Company, where he retired from in 1998. He enjoyed trout fishing, drawing, painting, playing pool, swimming with his grandchildren, and going to the VFW to hang out with friends. Tucker also loved his motorcycle. He was a loving father and grandfather. Those left to honor Tucker’s memory are his wife, Pam Wade of Newton; children, Shawn (Vicki) Wade and Tina Wade, both of Newton; grandchildren, Logan and Tucker Wade, Cheri (Adam) Foreman, Beth Forck (Dustin Koder), and Thomas Forck; his great-grandchildren, Shawna Foreman and Caleb and Karson Koder; siblings, Sidney “Nip” (Sandy) Wade of Spokane, Washington, Chris (Julie) Wade of Bettendorf, and John (Rita) Wade of Rocky Mount, North Carolina; and his nieces, nephews, cousins, and friends. He was preceded in death by his parents.